I enjoy teaching people how to use their cameras. So many people have purchased these fancy digital SLR cameras (you know the bigger cameras where you can change out the lenses) and well, they don’t know how to use all the fabulous buttons and functions on their cameras. Do you want to learn how to use your digital camera using manual settings? Want to stop using auto and being frustrated? If you’re interested, I’m offering two workshops this winter (most likely the only ones for 2012) that will focus on how to use your camera and it’s manual functions so that you can have more control over the images you capture. 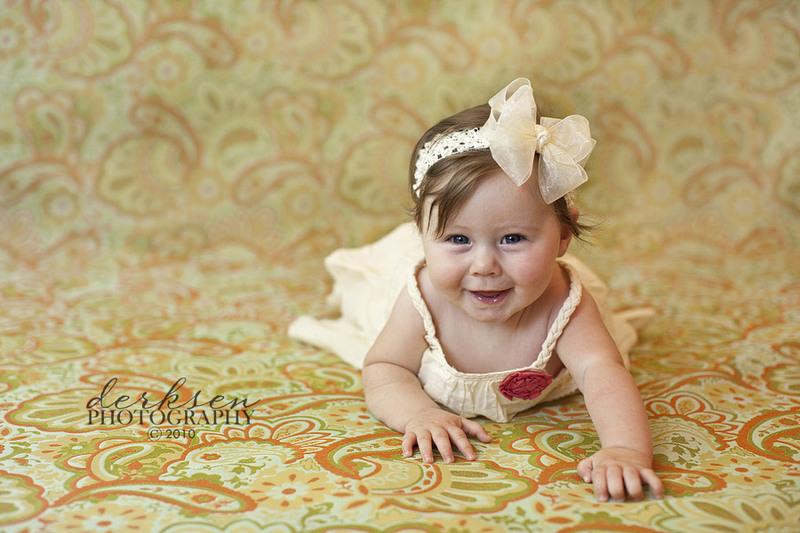 We will also touch a bit on all those other buttons on your camera, natural light, color, contrast, and composition. Each workshop will be limited to only six people, allowing plenty of one-on-one time and for each question to be answered. Registration will be filled on a first come, first serve basis. Registration and payment are due when you sign up for the class. Your spot is not saved until your payment is received. Spots are first come first serve. Cost is $279. Workshops are offered in Fresno, California, in my home. Equipment needed for workshop: DSLR camera and recommended Canon’s 50mm 1.8 lens or one of Nikon’s wide aperture lenses like Nikkor 50mm 1.4 lens or Nikkor 35mm 1.8 lens (Nikon’s focusing system is different so check that it’s compatible with your camera and will focus before buying, for most camera bodies it has to have “AF-S” in order to auto focus). “I would TOTALLY recommend the workshop to others. I really appreciate how you combined lecture (more like informative conversation) and hands on application. That really helped me grasp an understanding of all the new lingo, settings, suggestions, ideas, etc. 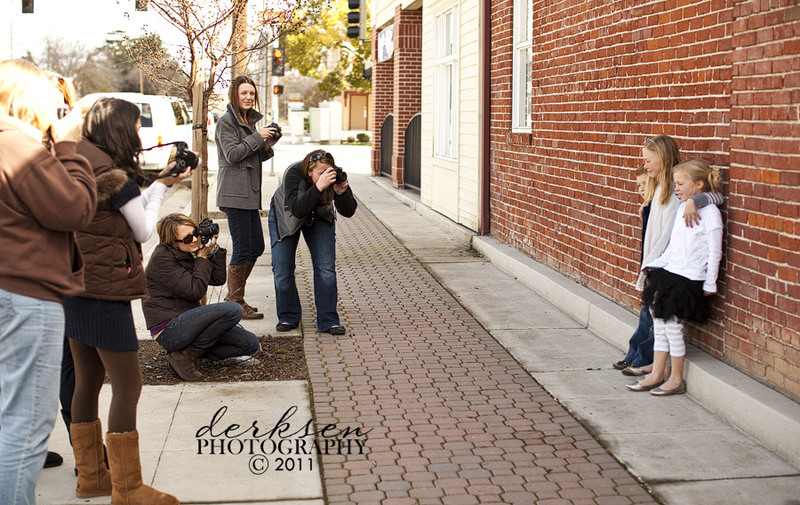 I would have to say that my favorite part of the workshop was going to Old Town Clovis to shoot. That really gave me an opportunity to apply all that I learned. It gave me a sense of accomplishment to see that I was really walking away with true value from the class. I also want to thank you for responding to my emails even after the workshop. So many times you take a course and never hear from the instructor again…..that is not the case with you! I have received so many compliments from friends and family about the photos I have taken recently. THANK YOU!